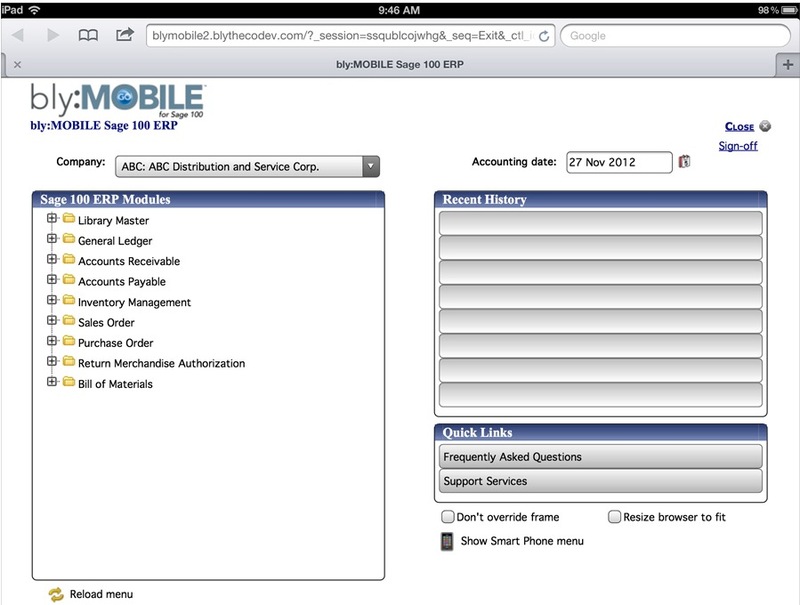 Wish there were a way to run Sage 100 ERP on your iPad, iPhone or Android devices? You can use a remote desktop (RDP) connection but the screens often are too tiny to comfortably maneuver. Or the other alternative is bly:Mobile which resizes the Sage 100 ERP screens so they fit comfortably to your mobile device(s). 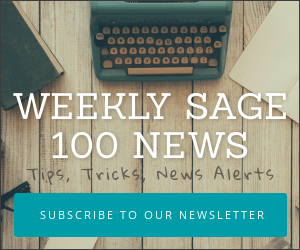 bly:Mobile Lite puts Sage 100 on your Smartphone, iPad, or across a web browser, with a new, simpler look and feel, more like the other mobile apps you are used to. No printing, no complicated navigation – just data, clean and simple. It’s available for Sage 100 4.4 and higher. Best of all, bly:Mobile Lite is offered at a great subscription price – $99 per user per year. You rush around at conferences collecting business cards from exhibitors and your peers. In the back of your mind you promise that just as soon as you get back to the office you’ll key in all those contacts to your computer. Did you know there’s an easier way to enter in that contact information? Some business cards and advertisements now contain a tiny bar code symbol called a QR code. 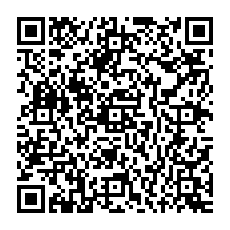 This is Quick Response code. They bar codes can embed more than what they’ve been traditionally used for — either inventory item numbers or tracking numbers. 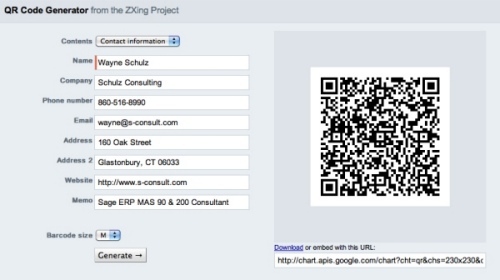 Using a free web site like ZXing you can input your own contact data and create a free bar code. Here’s my contact information that I’ve created using the site above. Now all you need is free scanning software for your smartphone. On Android I use Bar Code Scanner and on iPhone Red Laser is good (both are free). Once you start the scanning application on your smartphone you simply hold it over the QR image and within seconds if the QR code contains address and contact information that data will display on your phone. There are obviously some challenges to this concept of doing away with re-keying business cards – mainly that people need to use the QR codes on their cards and your smartphone (assuming you have one) needs free third party scanner software. Gradually we (hopefully?) ‘ll see more widespread adoption of QR codes – and less re-keying. Sage partner Net@Work has released a new remote application for iPhone and Android smartphone users. This version 1 release initially allows for read only access to your SalesLogix 7.2 CRM data. Future versions will open up full read/write capabilities. 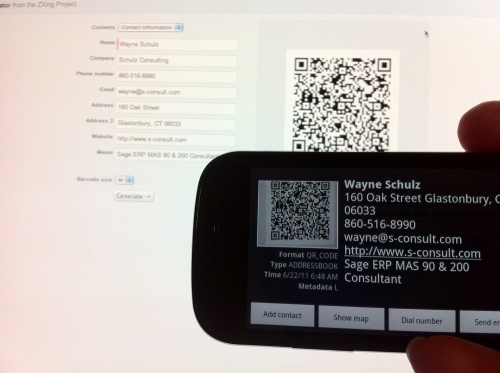 The first release of Sage SalesLogix OnTheGo is available for free in the iPhone App Store. Google is scheduled to release a pair of native applications today for BlackBerry and Android phone users that will make working with Google Voice much easer. Google Voice lets users assign a single number to all of their phones. The service also integrate voice mail, text messages and voice mail transcription.